Set in the hub of Downtown Atlanta—with the Georgia Aquarium, Centennial Olympic Park, and the World of Coca-Cola just steps away, Twelve Downtown offers a unique blend of upscale, homelike amenities and sophisticated boutique accommodations. 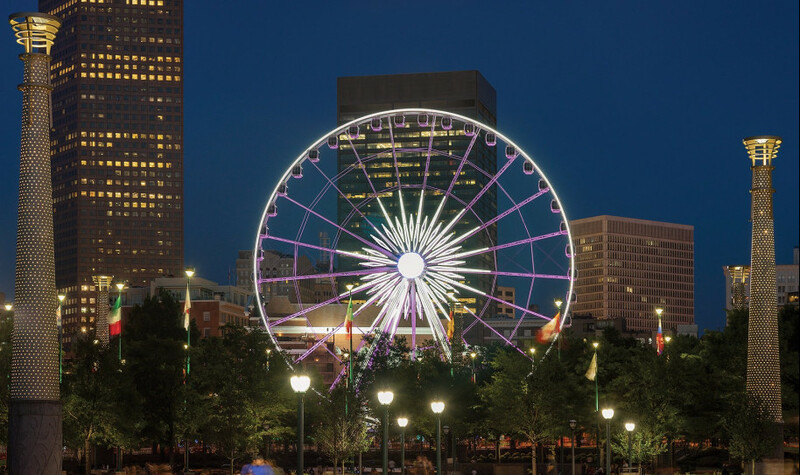 Surrounded by a diverse array of top Atlanta attractions, from the Atlanta Botanical Gardens to the CNN Center, Twelve Downtown is one of the most convenient locations in all of the city. 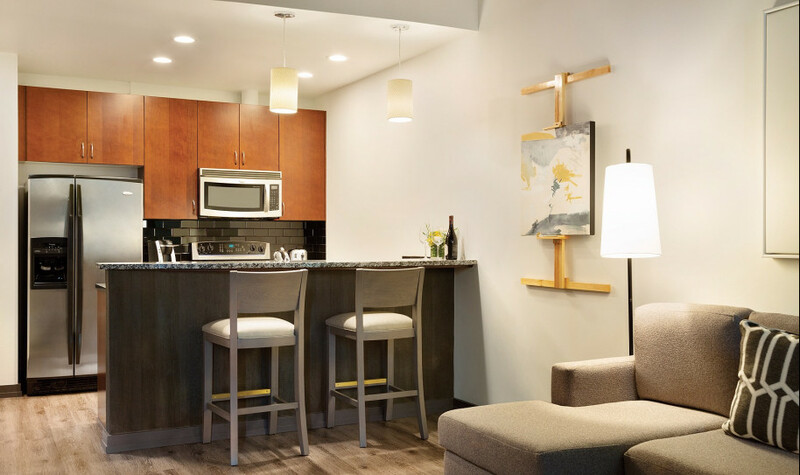 Our expansive but cozy suites provide all of the amenities of home in a stylish, upscale atmosphere. All rooms offer complimentary Wi-Fi, flat-screen TVs, full kitchens, and more. 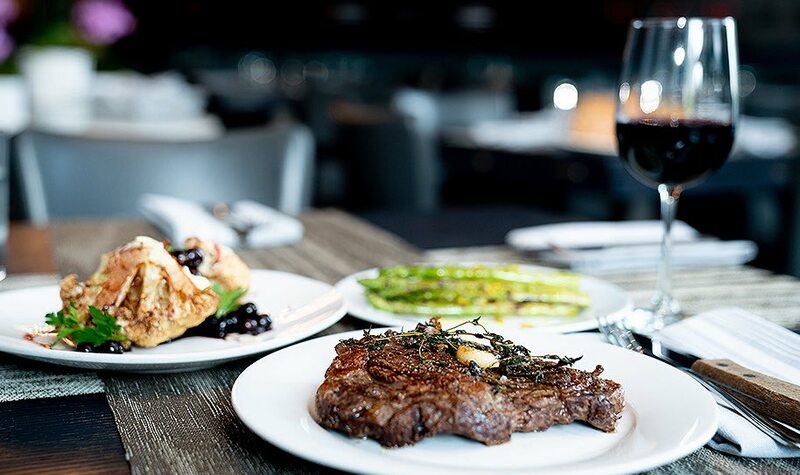 Room at Twelve, our very own modern American steakhouse, offers private dining spaces, 24-hour room service, and creative catering options for Downtown Atlanta events.